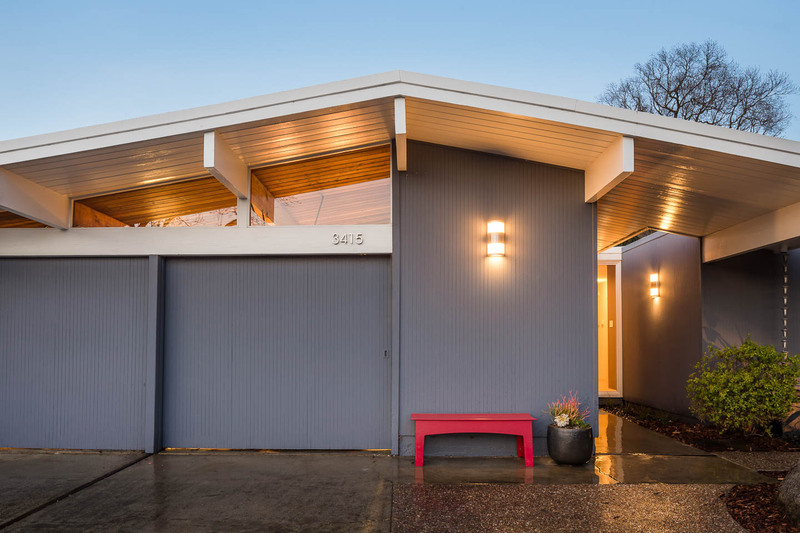 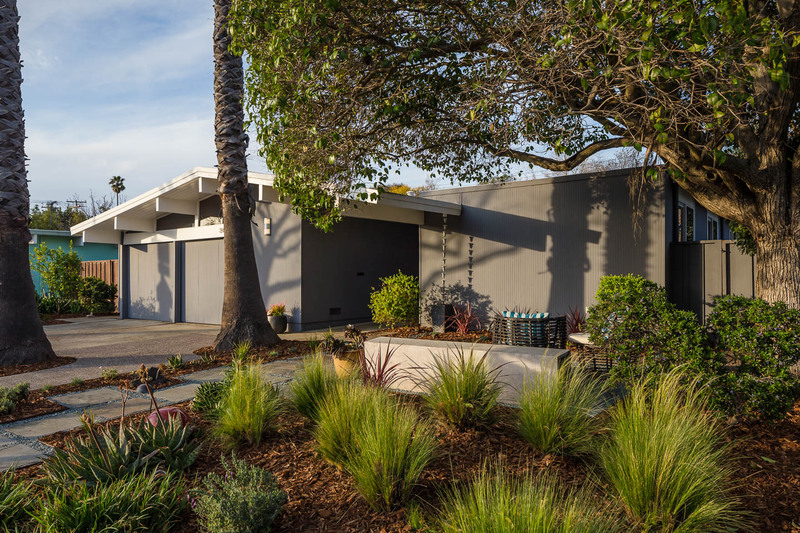 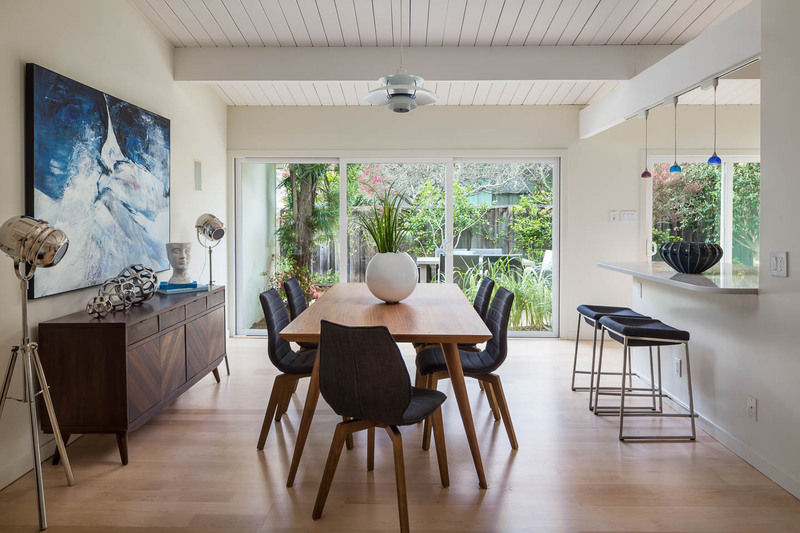 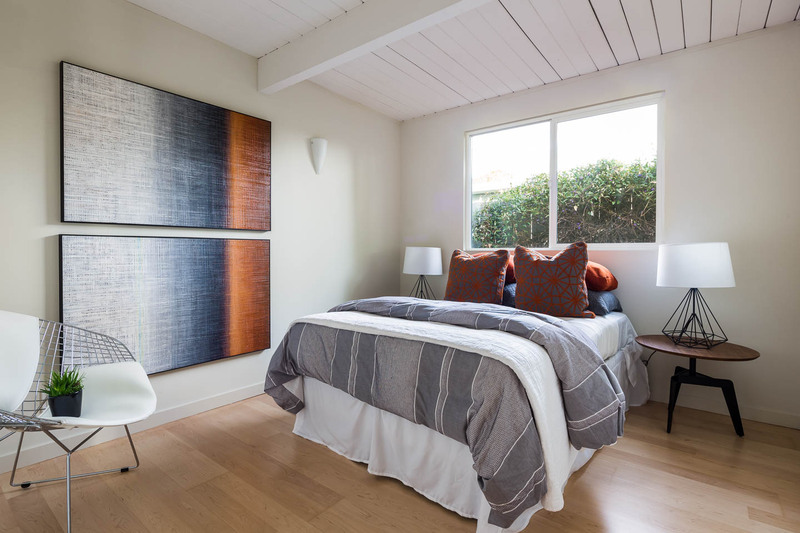 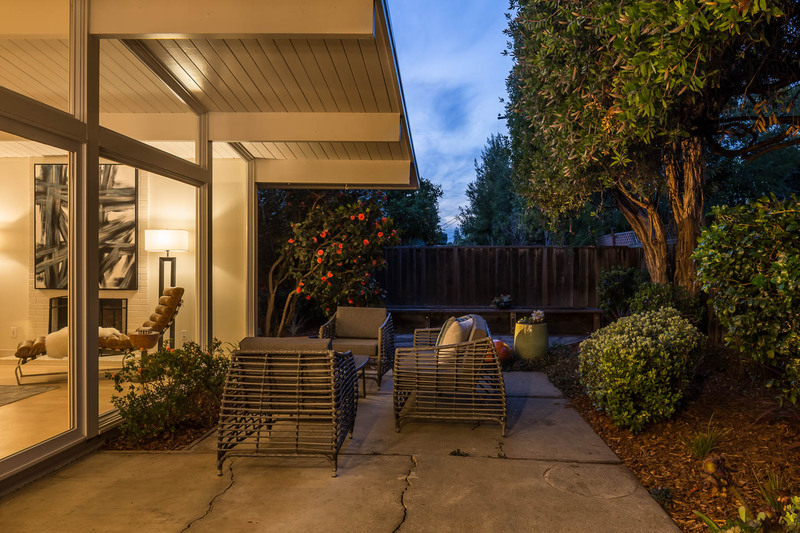 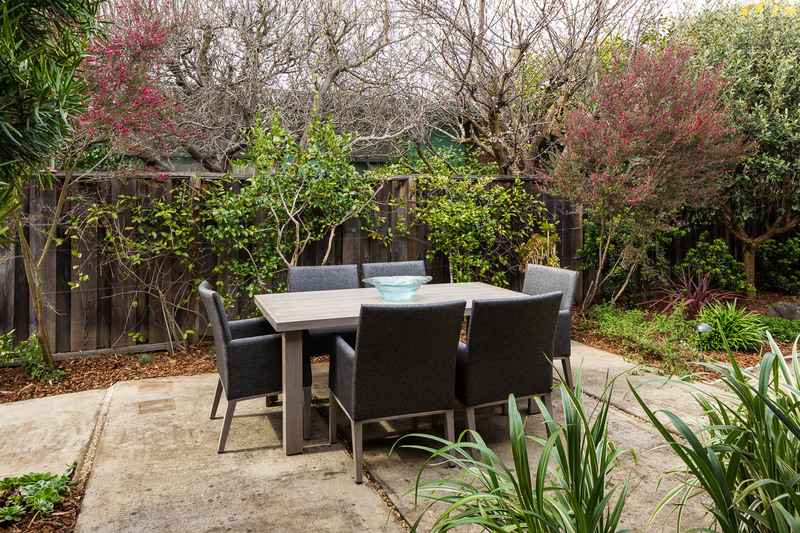 Masterfully remodeled Eichler thoughtfully modernized and meticulously maintained yet true to its original character. 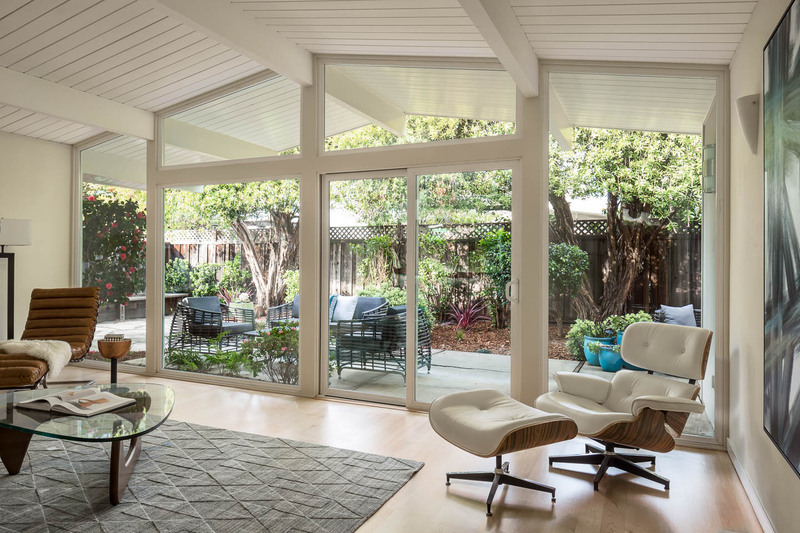 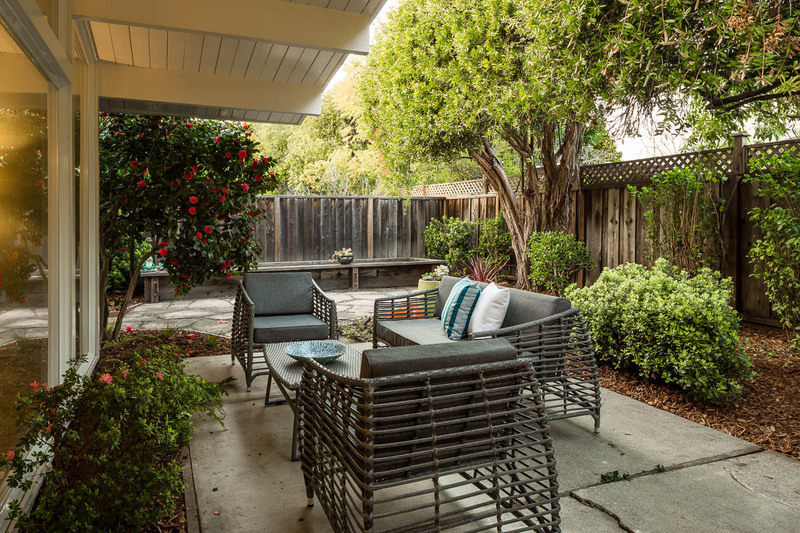 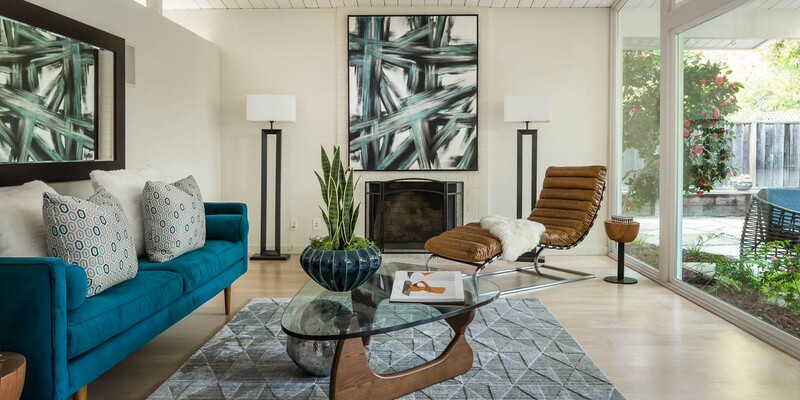 Ideal for entertaining, this spectacularly remodeled home features the iconic Eichler floor-to-ceiling living room windows which look out onto a beautifully landscaped yard. 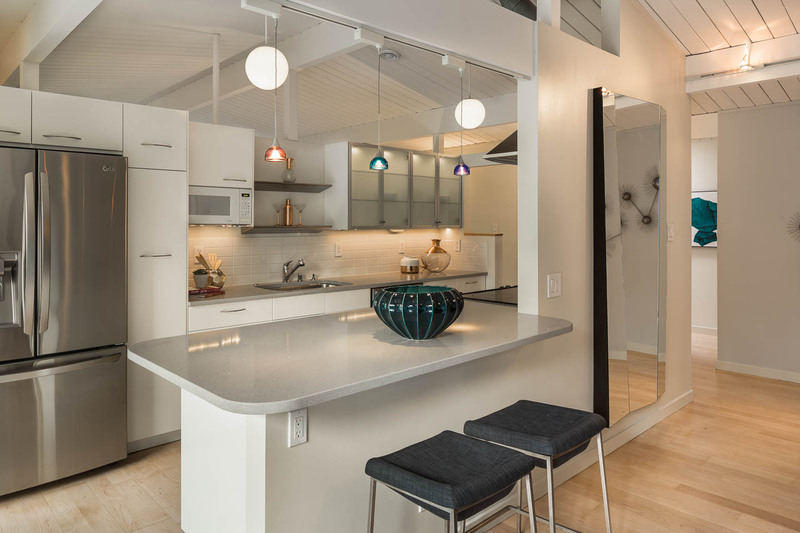 The kitchen features granite countertops, stainless steel appliances and frosted glass cabinets with in-cabinet lighting. 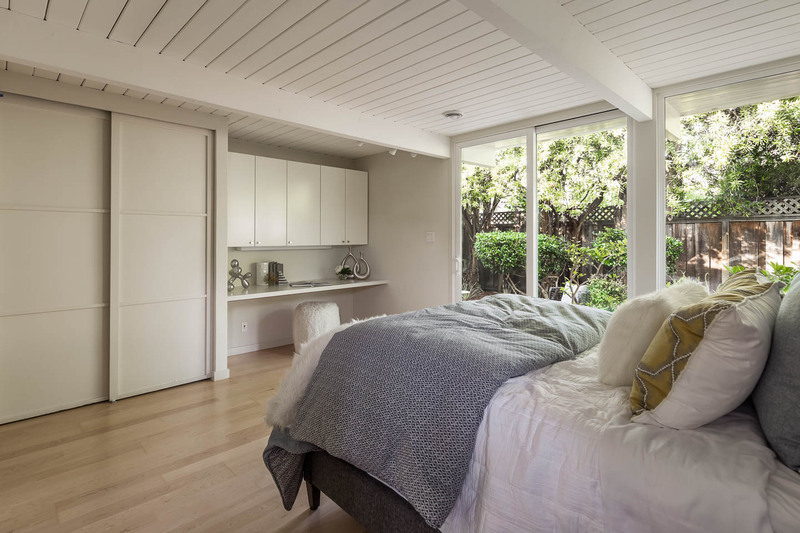 The master bedroom retreat enjoys its own beautiful views of the yard through floor-to-ceiling windows. 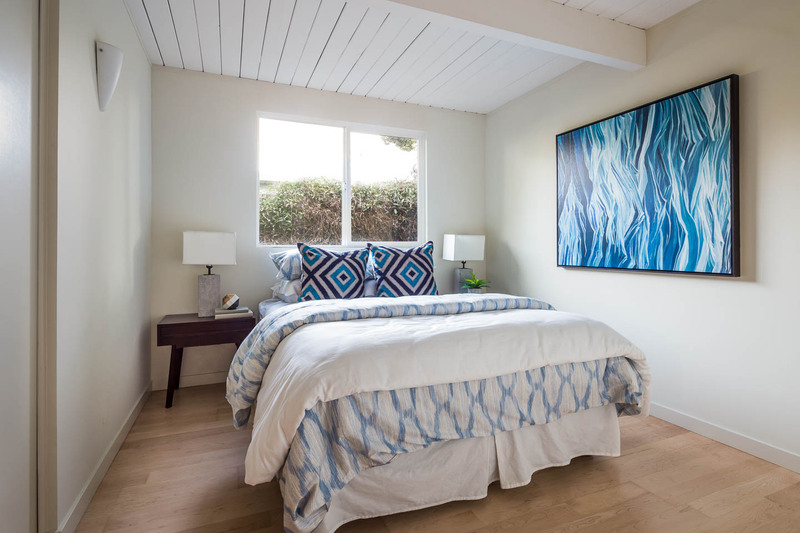 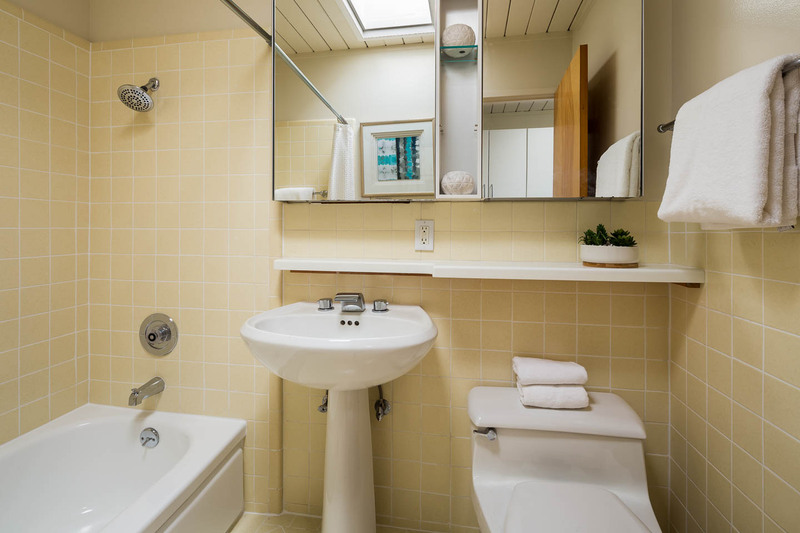 Each bedroom has been outfitted with customized California Closets inserts. 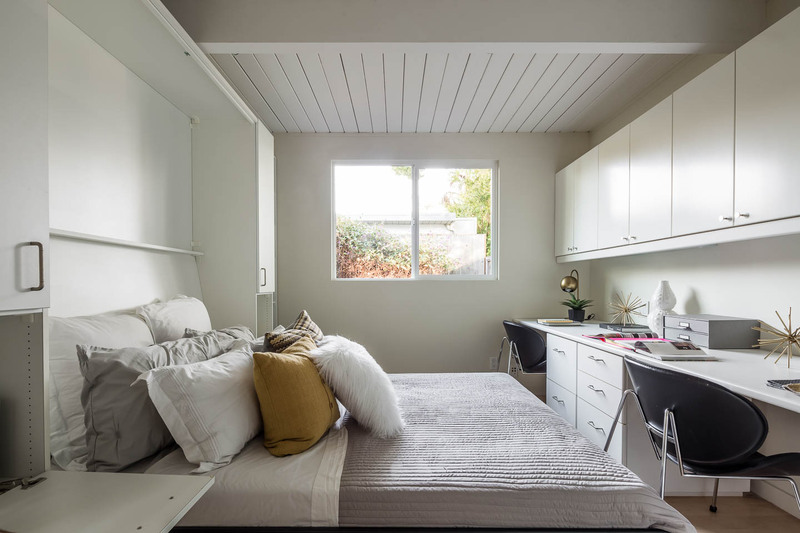 The 4th bedroom has a Murphy bed and built-ins and can be used as an office. 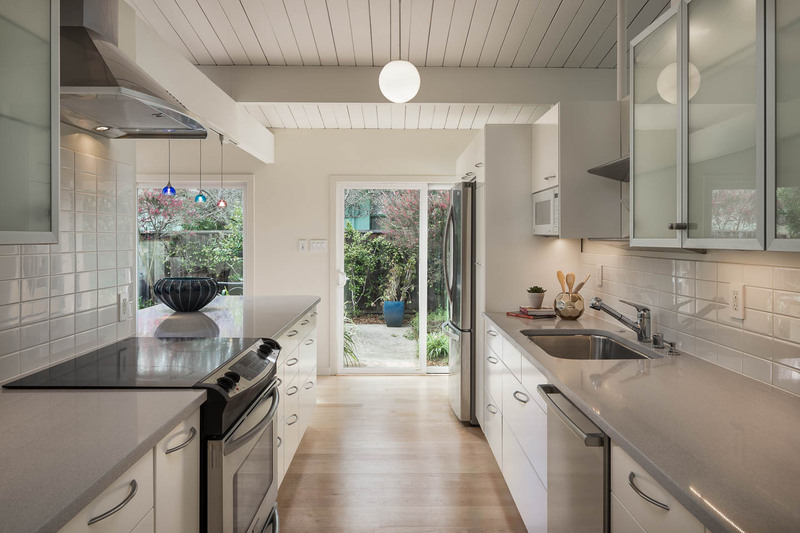 Other features include maple hardwood floors, a built-in house ventilation system, working in-floor radiant heat, updated double paned windows, hardwired CAT6 network cable and an attached 2-car garage. 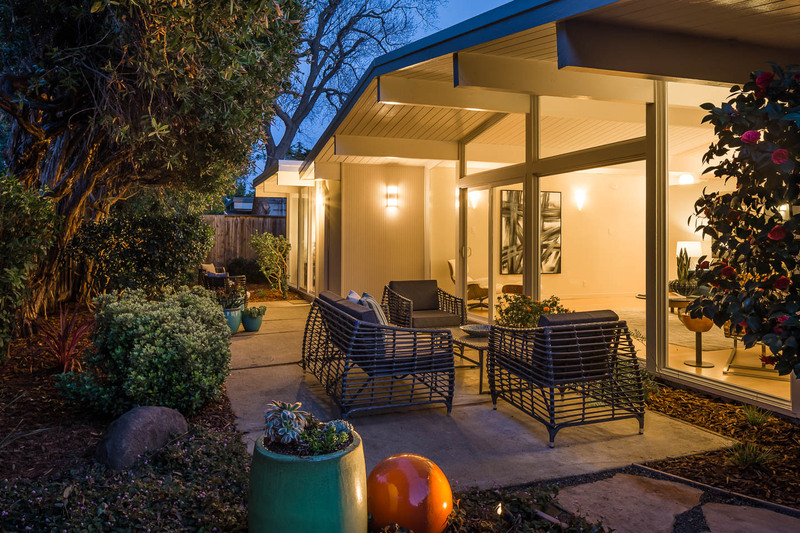 Short distance to Palo Verde Elementary School (buyer to verify enrollment), The Eichler Swim & Tennis Club, Mitchell Park Library and Community Center and YMCA.